Minneapolis, MN – September 20, 2017: GO Intellectual Capital, an innovator in business growth services, announced today the launch of their GO-HR™ Human Resources practice. The firm developed the new service offering after identifying a critical industry gap. 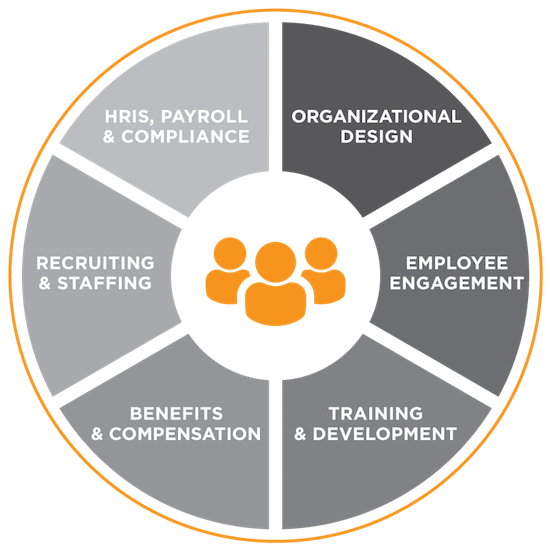 GO-HR™ enables GO to help companies grow by intimately understanding the intersection between human capital planning and the financial goals of the business.GO-HR™ can work with companies through the full lifecycle of the business, advising and providing day-to-day support customized for the unique needs of each client. Leading the Human Resources launch is Jessica Docken, an SPHR-certified, 15-year industry veteran. Jessica will lead a team of on-demand human resources professionals that provide hands-on strategic leadership to help companies grow and reach their maximum talent potential. “There is so much more to human resources than hiring and firing. Business-minded HR leaders drive value to a business, aligning the number one cost – people – with the goals of the organization. All of our engagements will begin with a comprehensive assessment of our client’s business objectives and current HR function so that we can build processes and procedures that ensure long-term success for both the company and employee”, says Docken. Learn more about GO-HR™ here.